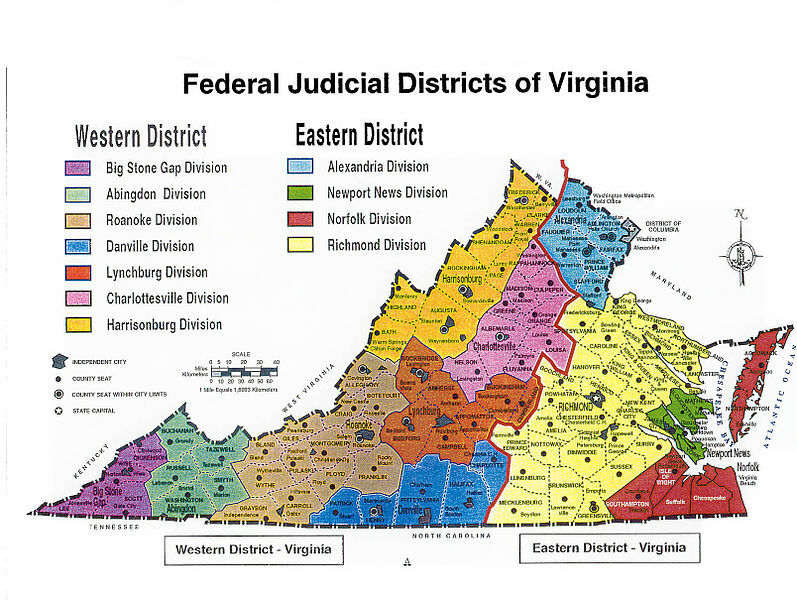 Ragland & Ragland is a Virginia Law Firm with offices in Fredericksburg and Richmond and dedicated to it's clients. What good is legal service if you don't understand the approach or when the attorney is not local to your area? When we meet with clients in our office, whether the meeting is the first or we have been meeting with the client for years, you are our guest and we treat you as such. During our meetings we do not explain things to you just so we can hear ourselves talk. Our goal is to use this time in an efficient manner to hear your needs and goals, explain and present a plan of action in easy to understand terms, and ultimately that you will feel comfortable with the plan when you leave the meeting. We are here to help you. Please feel free to call or email us to schedule a consultation. We can make appointments for the evening or weekends, at a time that is convenient for you.